Imagine: a simple process where you send us your ideas and, a short time later, you get stunning images, videos and more. Interior Studio Ace Is offering 3D visualization service as well for our clients. 3D Rendering is most popular and advantageous technology, used widely in architectural industry for interior decoration. Everyone wants gorgeous and glamorous interior look for dream house. For exact matches architects creates 3D models for accurate outputs. It is not only applied for home design but also used for office interiors.3D models create those type designs which impress our customers. In the globalized business world many of the organizations are using 3D floor plan models to decorate office interior to get gain in their business. 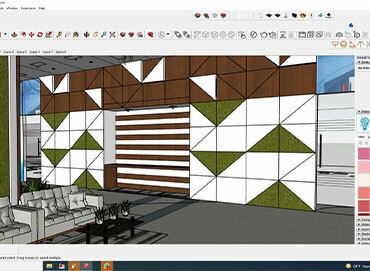 3D design is also used to beautify or remodel restaurant and hotels. It is due to, business of hotels and restaurants are not only depending up on their services but also depends up on their interior look. 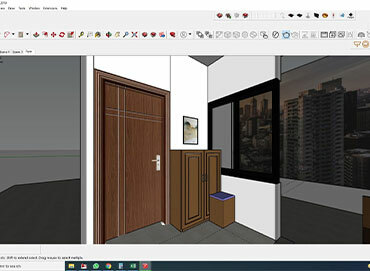 So if you are a real estate developer or included in to business of hotels and restaurants or planning to remodel your office with a modern look then 3D plan is must for you. 3D visualization services help companies deliver compelling, photorealistic visual experiences that accelerate design, project approval and consumer purchasing decisions. 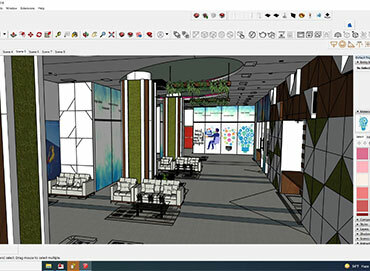 With 3D visualization service In Interior Studio Ace, we empower companies to gain greater control over their design visualization workflow by providing the technology and process definition to enhance communication and achieve high-quality results.